The bathroom is a place of necessity, but ideally also a place of luxury. A mini escape from the world. 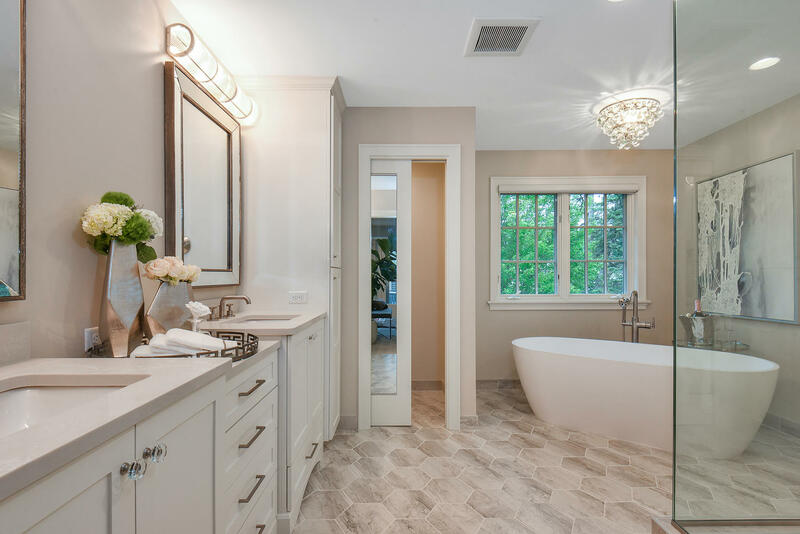 As the place you start your day and end your day, it would make sense that your bathroom, especially your master bath, would provide some serenity. Relaxed Style: To evoke a spa-inspired vibe, consider all aspects of your bathroom before you begin to remodel. Imagine neutral or earth-toned colors, plush towels, and nature-inspired finishings, like bamboo or stone. Choose a luxurious tub or walk-in shower experience, and opt for tile and flooring that reflect this more earthy feel. Your spa-inspired bathroom need not be without a few glamorous touches though, so don’t be afraid to choose some well-suited metallic accents, for your lighting, your cabinetry knobs, or your mirror. Efficiency: Get smart about reducing water waste by opting for low-flow or dual-flush toilets, which will ultimately save you money in the long run. Keep an eye out for new faucets and shower heads offering water-saving features as well. With the government-led WaterSense label as a resource, manufacturers are getting savvier and more styles abound than ever. Natural Surfaces: Though chic and shiny tile is still a bathroom standby that can be executed beautifully, the options for surfaces are more versatile than ever. Consider nature-inspired and often eco-friendly resources such as bamboo walls or flooring, nature-print tile, or wood grain floors. The look can be less sterile and more earthy, and might suit the vibe of your newly remodeled bathroom nicely. Layered Lighting: Ideally your spa-inspired bathroom should be bright and airy, well-lit, and welcoming. Combining natural light with multiple layers of installed lighting is the best way to create this effect. Gone are the days of one overhead light or a string of glaring lights over the bathroom mirror. Charming lighting accents (think pendants, sconces, or even a chandelier) are becoming more common, and using multiple light sources is a great way to make sure your bathroom never has that dim, dingy feel. Need more bathroom remodeling inspiration? Check out these bright and beautiful bathroom photos from Better Homes & Gardens and start planning your bathroom remodel today! Log in to houzz.com and start a collection of bathroom remodel ideas that suit your own taste! 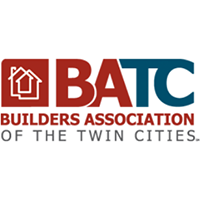 Thinking of remodeling your Twin Cities bathroom? 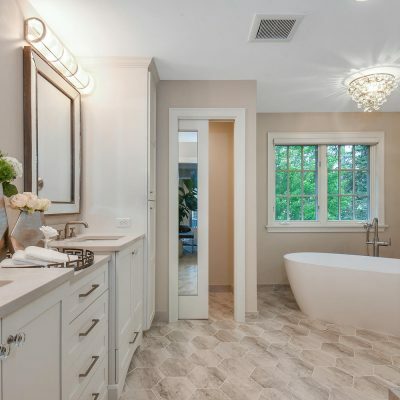 Connect with us here at J. Carsten Remodeling for bathroom remodeling help and more! 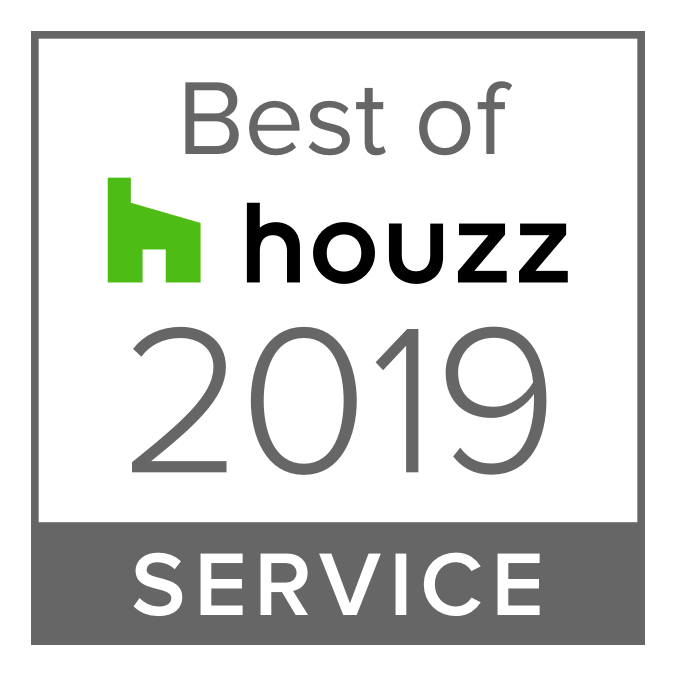 Serving Eagan, Apple Valley, Inver Grove Heights and more throughout the south and east metro area. Our meticulous processes ensure your remodeling job is done right, with each experience being a positive one. 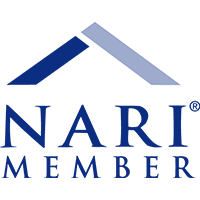 Start dreaming big about your bathroom remodel and get in touch today!